I had my 3rd baby in 2016 and desperately needed to lose the baby weight. I was able to lose a little after each baby, but never was completely successful in getting all the weight off. I had never been on a structured weight loss program before and I was at the point of my life where I needed one. In February of 2016, I started Ideal Protein and committed to it fully. The weight began to fall off! Every week at my weigh in, I was amazed at the amount of weight lost and inches I was down. By August of 2016, I had lost 45 pounds and 33 inches. 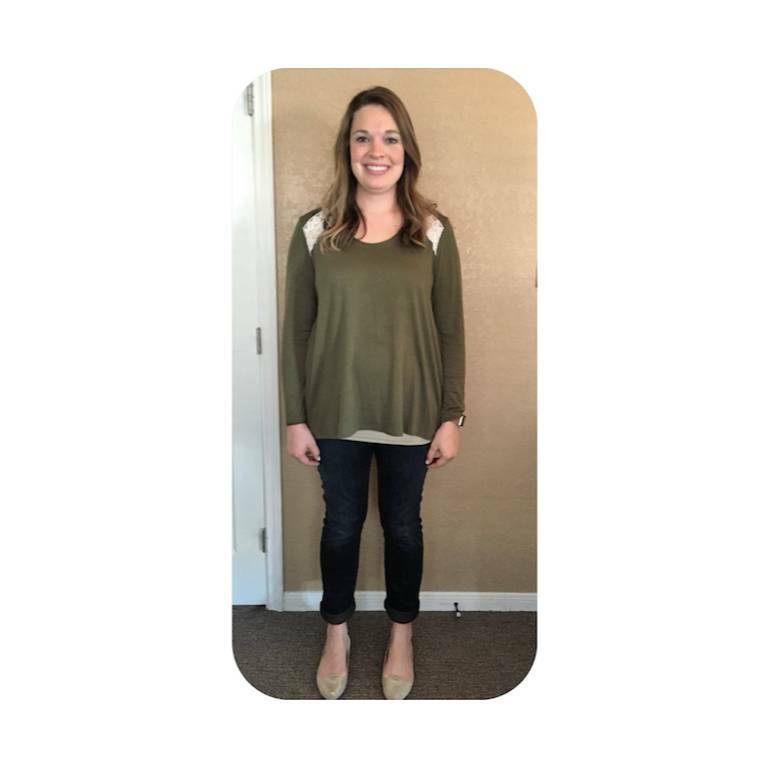 "I'm proud that I committed to my Amazing Transformation because for the first time in my life, I found a plan that worked for me, stuck with it and accomplished my goal! I am proud of myself for not giving up. I stayed true to the plan and had the greatest coach I could ask for helping every step of the way! This was a lifestyle change for me and I loved that I learned the importance of healthy eating from this program. I am grateful for Ideal Protein! " The thing that surprised me most about my weight loss journey was how I stopped craving the sugar and the carbs. I didn't think that would be possible and it was! I could be around it in social settings and not struggle or be tempted by all the sugar and carbs around me. The thing I enjoy the most after losing the weight is that I feel the healthiest I have ever felt. I stopped having heartburn, feeling bloated, crampy and uncomfortably stuffed. I also got my confidence back after having 3 children!